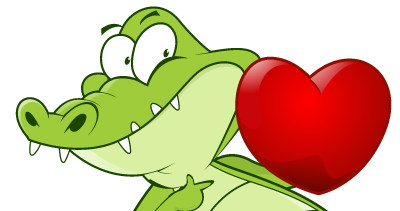 Get Loyalty Gator For Free! Refer a friend a take a bite our of your monthly invoice! If you love using our loyalty programs, tell your friends... We'll apply an ongoing credit of $10 to your monthly invoice for every new referral that signs up*. The more friends you refer, the more you save - you could get your program for $0/month. Plus, your guests will receive a signup credit. Looking for a referral program for your customers? Check out our programs here. *Credit applied after first month of active service for as long as the referred party remains a client of Loyalty Gator. Once monthly invoice reaches $0, no further credit will be applied. Referral Bonus does not apply to reseller or coalition clients within same account.